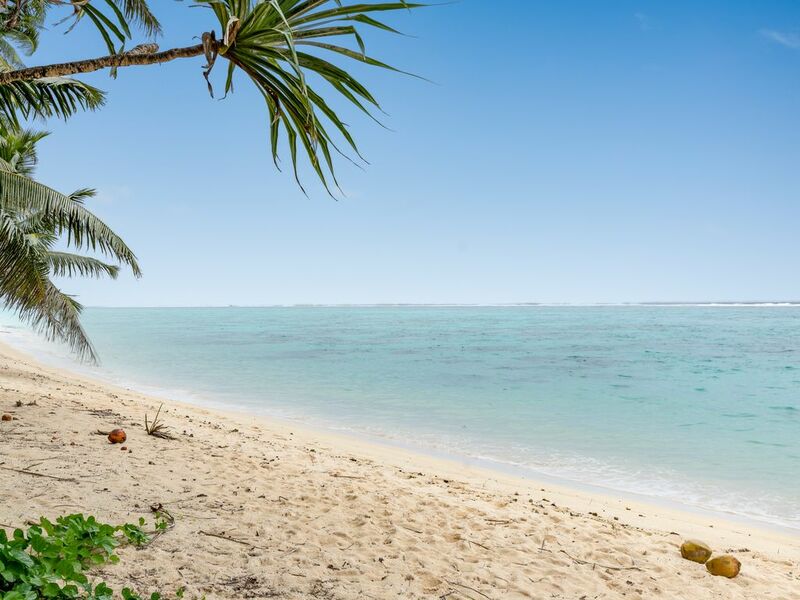 Only 15 steps to the beast beach in Raro, guaranteed! Direct access to the beach, near the Vaima Restaurant, 150 metres to Wigmores Supermarket, the Lunchbox Takeaway, Cocolatte cafe and Vaima DVDs. Vaima Villa has the very popular Vaima Studio right next door. This may be available to rent in conjunction with the Villa, sleeping up to 11 people. Owner has his own fishing boat. Why pay $150 pp when he will take you for $100 pp. Inquiries welcome. Early Check In (before 2pm) and Late Check Out (after 10am) services may be available on request only please. Each service is NZ$150. Vaima Villa is just behind two beachfront studios and only 15 steps to the stunning and private Vaima'anga Lagoon. Swim, snorkel and kayak right on your doorstep. Great location, wonderful host, awesome for families and amazing beach location! Accommodation excellent, location excellent, couldn't fault the stay, we had an awesome time & would highly recommend this property & look forward to returning one day. Great property. The owners were really nice and made the experience more awesome. The house had everything that we needed. We will definitely stay here if we come back with a group of people.